Islandman has won Montreux Jazz Festival Talent Awards – Shure Montreux Jazz Band 2018! Islandman’s music consists in a unique mix of mellow electronic structures and dance beats, supplemented by spacey live guitars and shamanic rhythms. 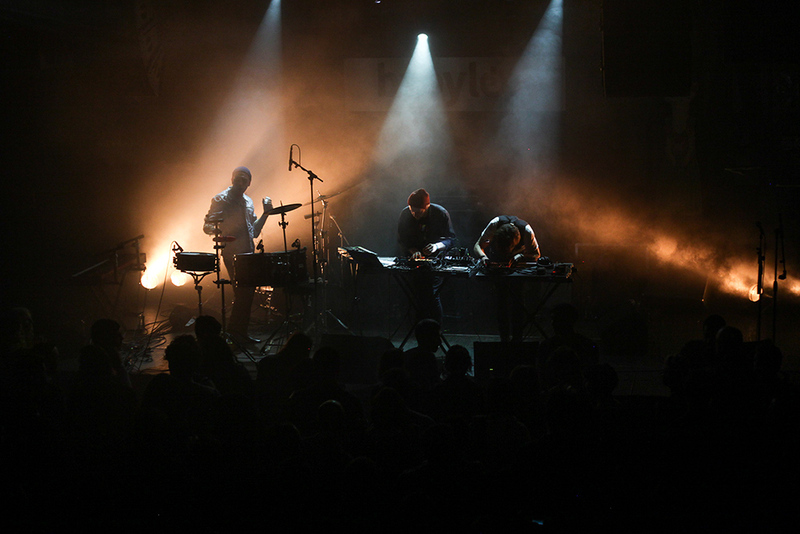 The group performs on stage in the format an electroacoustic live trio. Islandman was born from the musical dreams of Istanbul-based musician/producer Tolga Böyük. Islandman represents a fictional character – a musical dreamer, who composes stories of non-existent places. Their recording sessions and live performances are built around the concept of mixing Turkish psychedelia and African roots music with the feel of an electric universe. The powerful effect of their music results from a perfect balance between electronic structures and acoustic harmonies. 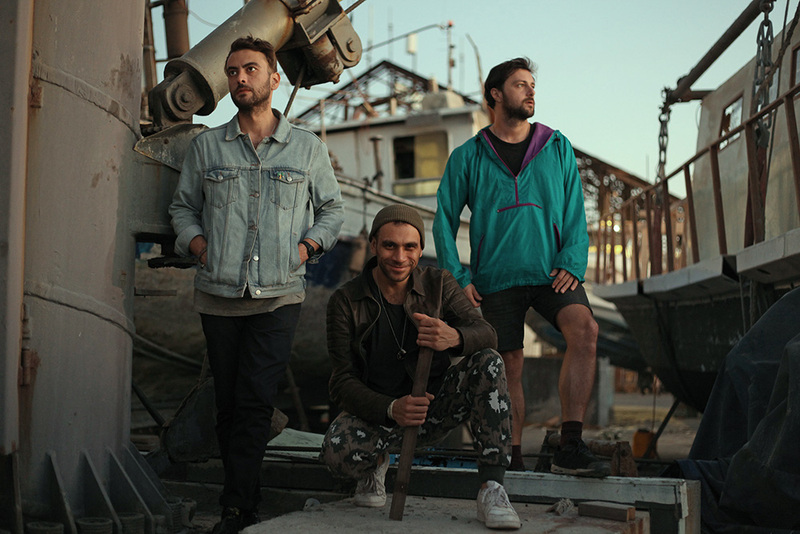 Their first single “Agit” (“Requiem”) brought them into contact with the Danish record label Music for Dreams, under which they released their debut album ”Rest in Space” in 2017. In the weeks following its release, it became the most downloaded album of the respective genre. In 2018, Islandman focused mainly on touring and gave successful performances at festivals such as Cappadox, Sunbeat Festival, Apple Flower Festival, Istanbuli Jazz Festival, Montreux Jazz Festival and Boom Festival. The fact that Islandman was selected to perform in such a diverse range of festivals suggests that Tolga Böyük has managed to fulfill his dream of composing truly universal soundscapes. 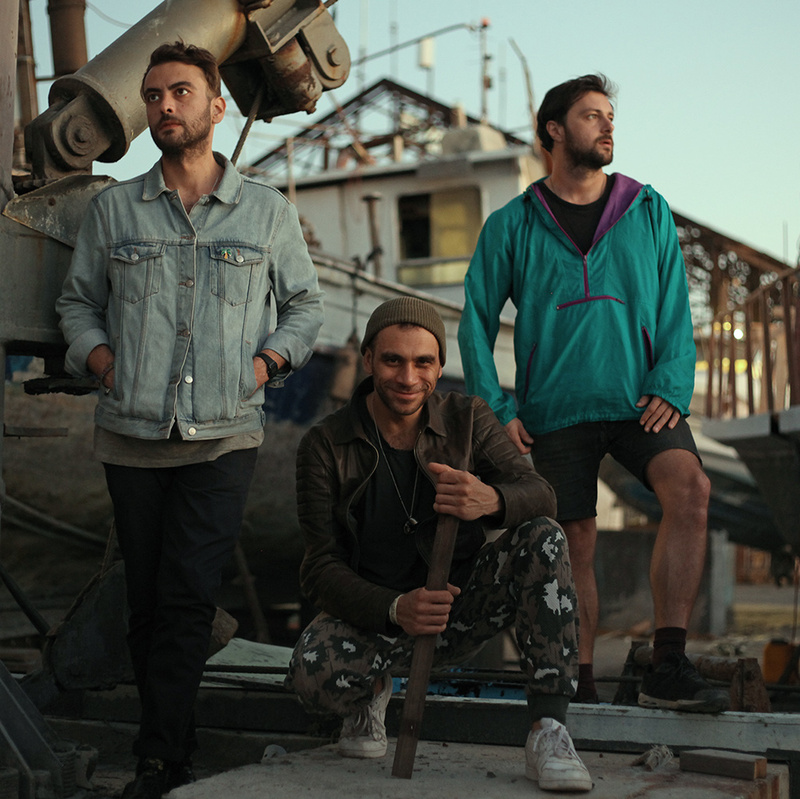 After the tour, Islandman returned to their studio in Istanbul to record their second album, which is to be released by the end of the year.